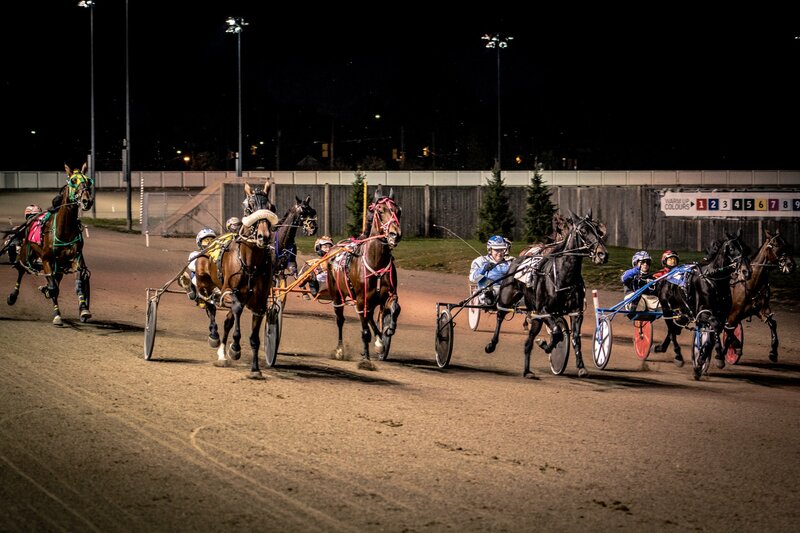 The Raceway at Western Fair District has been forced to cancel its live racing program which was scheduled for this evening due to deteriorating track conditions caused by unseasonably warm temperatures. The thawing conditions are a result sunshine and temperature of plus-10 degrees Celsius while coming on the heels of a deep freeze which gripped Ontario last week. The track will be closed for training on Tuesday morning and live racing is scheduled again for Tuesday night at 6:15 p.m. Track officials will monitor the track overnight and into Tuesday and will update the status of the program at that time.